hd00:12Aerial footage Beautiful Nature Norway. 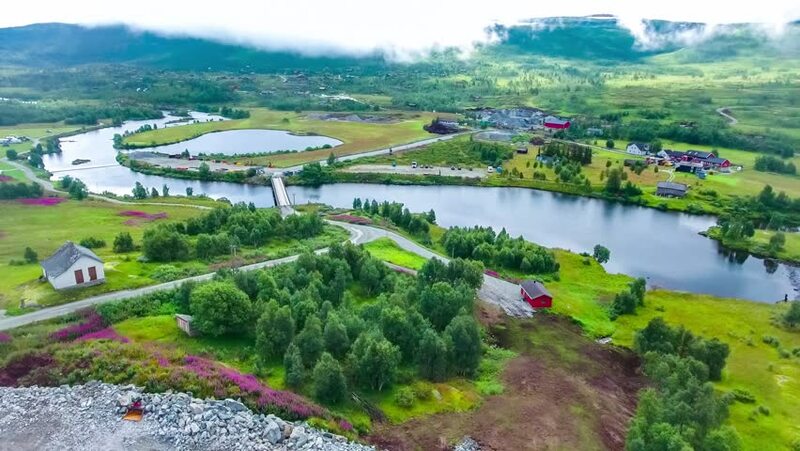 hd00:22Aerial footage Beautiful Nature Norway. hd00:23Excavation of clay turned into a lake and a popular picnic place in Bedekovcina in Zagorje.